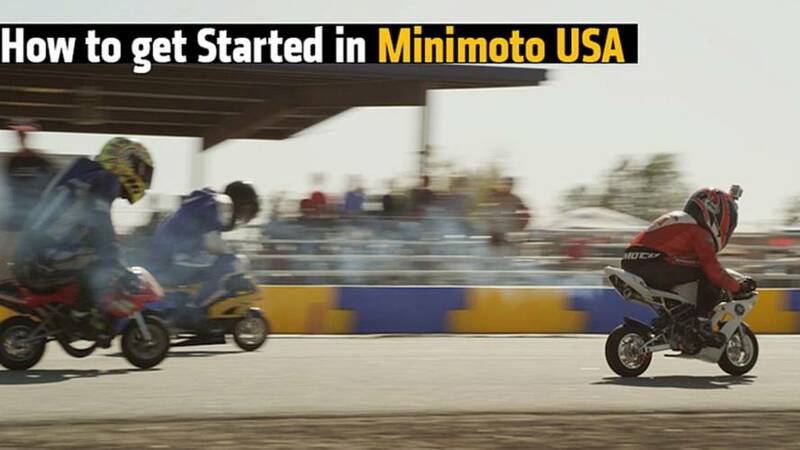 Learn more about Minimoto USA and how to get started in this fantastically fun sport. 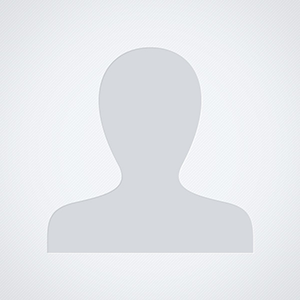 Thinking about taking a ride through Oregon's backcountry? 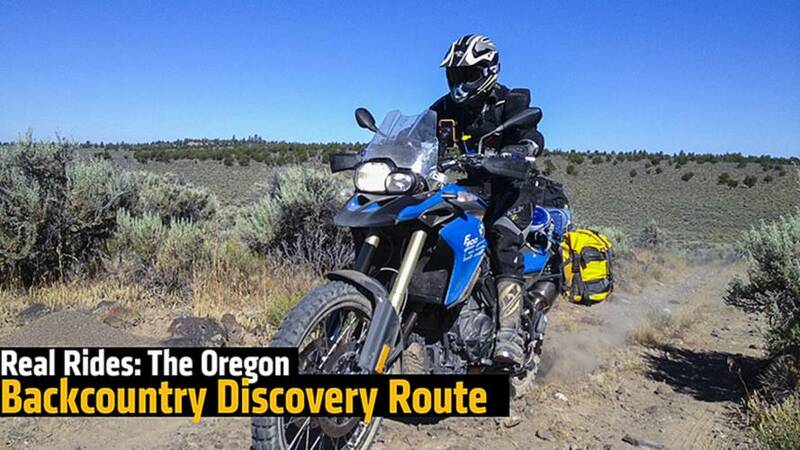 Here's one rider's account of a great trip on the Oregon Backcountry Discovery Route.